When William Sumner passed away, the Oakville House was taken over by John Williams in 1852, and later by Murray Williams. Before the passing of W.J. Sumner, the Oakville House hosted many important individuals, including Sir Francis Bond Heads, Lieutenant-Governor of Upper Canada. He stopped to dine at the Oakville Hotel on his journey to Toronto. It has been noted that the Lieutenant-Governor of the time even stated that it was ‘the best tavern he had been in since he left Albany’. 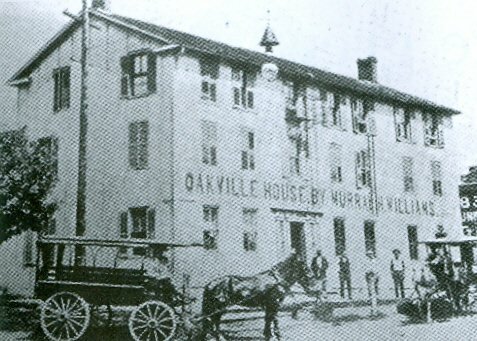 Unfortunately, the town could not stop the Oakville House from being demolished several years ago. However, a very close replication has been built in its place, still featuring the "Oakville House" name on the current awning. 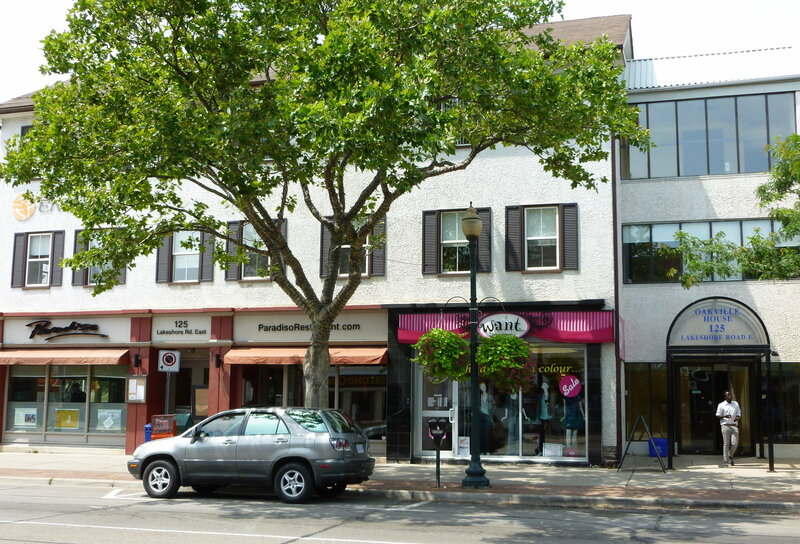 This building manages to fit in well with the Downtown Oakville landscape, despite its large size, and now houses Paradiso, a fine dining restaurant, and clothing boutiques including Want. Information credited to: Guillet, Edwin C. Pioneer Inns and Taverns, Volume I. Toronto, Ont. : Edwin C. Guillet, 1954. Press. and to: Hart, Diane. 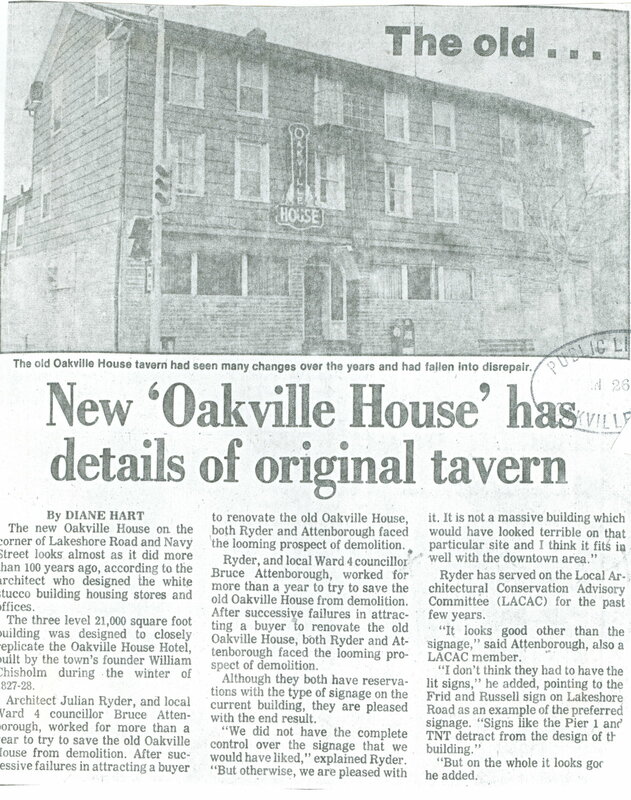 "New 'Oakville House' has Details of Original Tavern." Oakville Beaver 11 Dec. 1985: 1. Print.